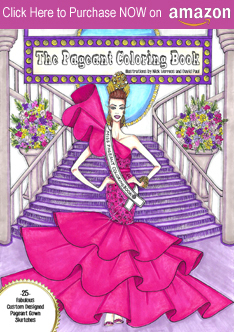 Lifetime Network's "Road to the Runway Season 12"
Early this Summer, I was invited to judge the Southern California/L.A. 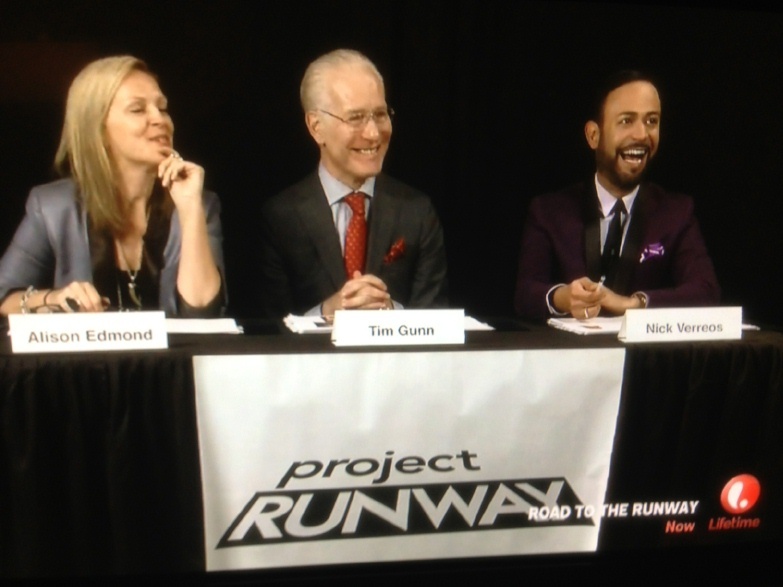 Castings of Season 12 Project Runway--along with Tim Gunn and Marie Claire's Alison Edmond. 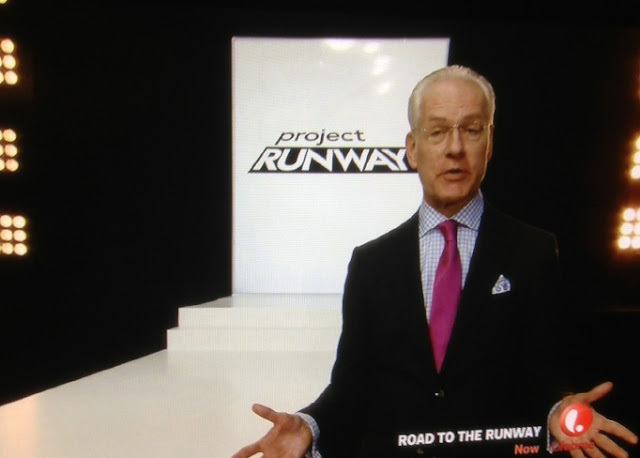 I had a great time doing this (naturally) and was proud to put forward two designers from our casting to the final line-up of Season 12 Project Runway. 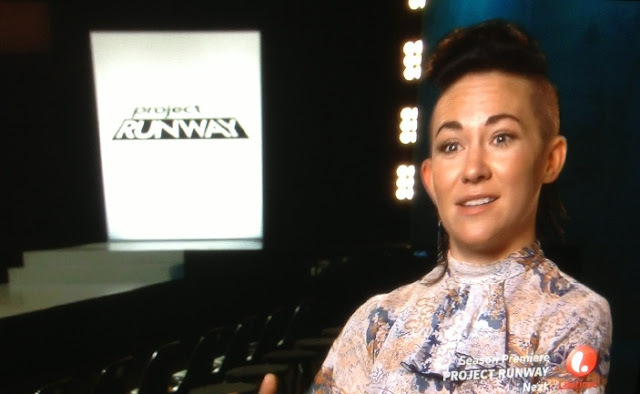 Season 11 Project Runway Winner Michelle Lesniak: Joining me in the commentary was the very talented Michelle Lesniak--Portland-based fashion designer and winner of Season 12 Project Runway. 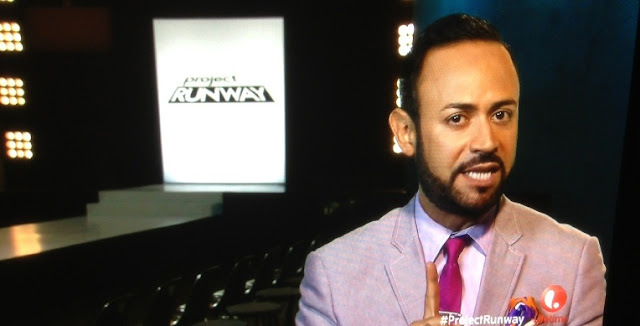 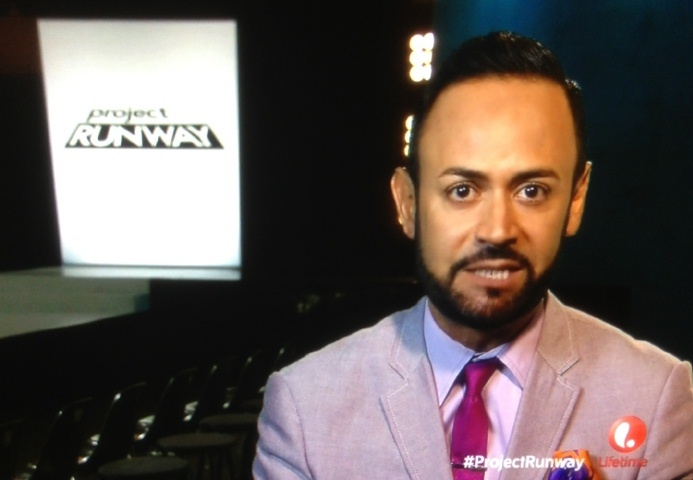 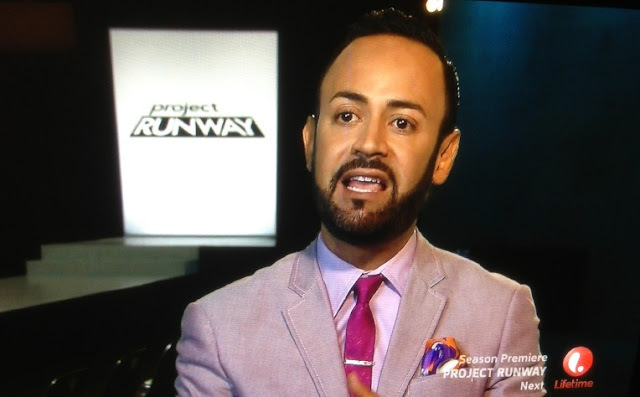 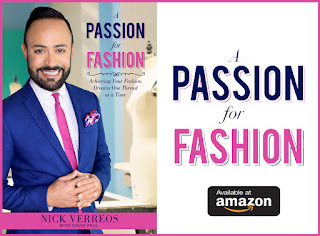 0 Response to "PROJECT RUNWAY.....Nick Verreos on Lifetime's Project Runway Road to the Runway Season 12"